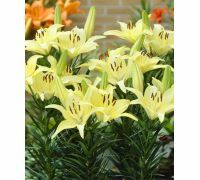 Bulbs of the dwarf lilies, the beautiful, colourful and easily cultivated perennial plants are ideally fitted for planting at the front of the border and in ornamental pots. Our online garden store delivers high quality bulbs. This the only place where you will find the excellent Dutch bulbs at so competitive prices. Do not hesitate and take a look at all the wonders hidden in this department. 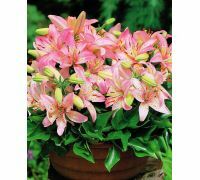 We present a selection of dwarf, abundantly blooming „Pink Pixie”, „Ivory Pixie” and „Bright Pixie” lilies whose flowers take on bright, cheerful colours. Enjoy the intensely red or juicy orange blooms of the „Sweet Lord” and „Abbersville Pride” cultivars. What about our newcomers – will „Mona Lisa” in enchanting shades of pink, the dotted „Muscadet” or „Gisborn” with its huge ivory flowers, catch your eye? The choice is yours. 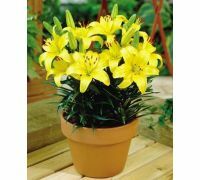 We invite you to purchase dwarf lily bulbs in our online store. We put great effort into making sure that our plants meet all your requirements. 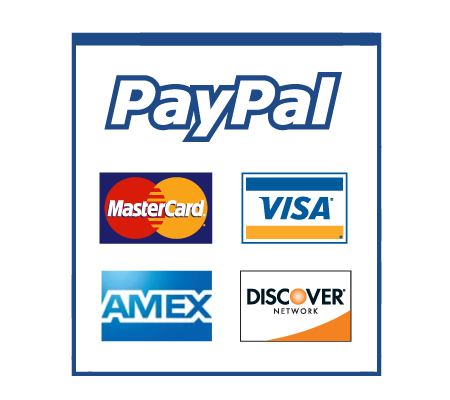 You will order the highest quality seedling material that will be delivered cost- and time-effectively from our store. Arrange the lily flower bed of your dreams. 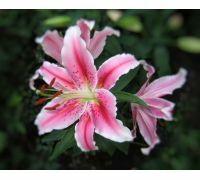 Before you make up your mind, visit other lily sub-categories and read plant descriptions. You will be surprised, what else we have in store for you.